This quote was something that really grabbed me and inspired me to write a series for my blog. 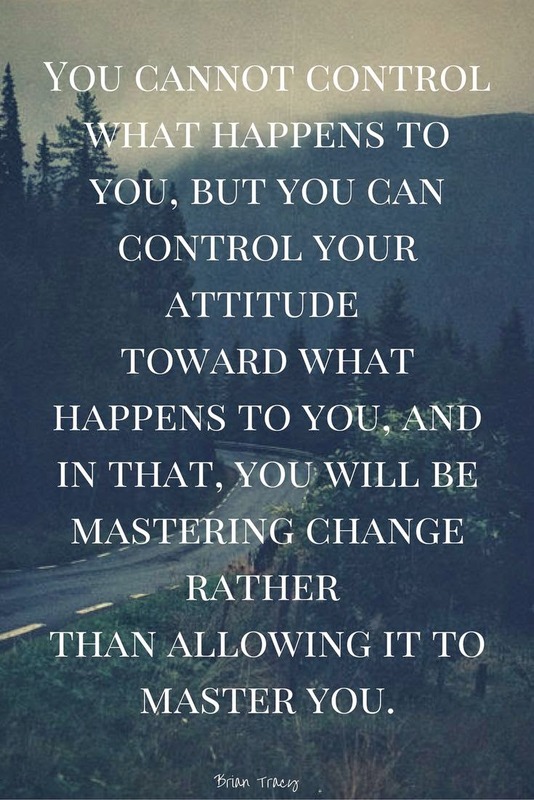 You really can do anything you want to do if you have the attitude to do it. Nobody can control you. You are your own best friend. What will you change in order to be happy this week? Mine will be concentrating on being happy & healthy.